In this day and age, sedentary lifestyles, poor diet habits and the over the top workload, are all contributing to the bulging waistlines. A significant part of the population in the UAE is either overweight or obese and the trend seems to be holding true globally. One of the most common search hits on the internet is to find the best fat reduction treatment. There are all sorts of diets people try along with exercises and workouts but often fail to achieve the intended outcome. Even if some success is achieved, it is less than needed. Fats in areas like flanks, thighs, underarms and chin often remain unaffected no matter what you do. To get rid of such localized fat deposits, there are a number of fat reduction treatment options. These are highly effective and help us get back into shape. Let’s learn about these options briefly. Liposuction has been around for a long time and is much liked for its effectiveness in getting rid of unwanted fat. Laser liposuction is a relatively new concept which has laser added to the traditional liposuction treatment. A laser tipped cannula is used to melt fat as well as build collagen at the same time. The melted fat is collected in a chamber through fine tubes. In case of small amounts of localized fat, the traditional liposuction cannula is not used as your body’s immune system is just enough to do the job. The treatment is provided after the administration of local anesthesia. Up to five liters of fat can be removed safely in a single session of Laser Liposuction in Dubai. The laser also helps in reducing the sagginess that may be caused by the traditional liposuction, by boosting collagen production in the treated areas. Collagen continues to be produced for weeks after the treatment has been performed. Lipolysis is a virtually nonsurgical fat melting treatment for getting rid of fat pockets here and there. A conglomerate of medications is injected into the subcutaneous fat in this treatment. The medication is injected at several points in the treated area in small quantities. It starts the process of hydrolysis of triglycerides which converts hard fatty tissues into absorbable glycerol and free fatty acids. Triglycerides are transported by the lipo proteins and muscles through the blood. 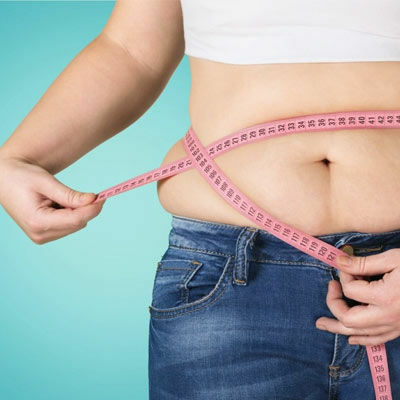 Lipolysis Dubai is a painless procedure useful for localized fat and is not for treating morbid obesity. It needs to be repeated a few times to achieve the desired outcome. Each session is spaced a few weeks apart. The side effects are mild and temporary and their nature is not disruptive. The results from the treatment are not instant and take a few weeks to show up. Eventual results can take up to a couple of months. So if you have been unable to achieve the ideal body shape through diet control and exercise lately, do not lose hope. See a doctor to learn about fat removal techniques in Dubai and see if you are a candidate. It can be the step that you need to take to get back into your desired shape. 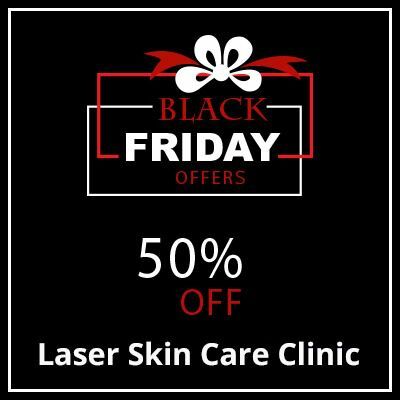 Laser Skin Care Clinic offers Fat Reduction Treatment in Sharjah, Dubai and Abu Dhabi. If you are interested in getting a procedure, call us now or pay us a visit. For further details, fill the free online consultation form below and let our experts explain the process to you. You Don't want to Miss Our Offer on Fat Reduction . Fill in The Form To Avail Our Special Offer For You!